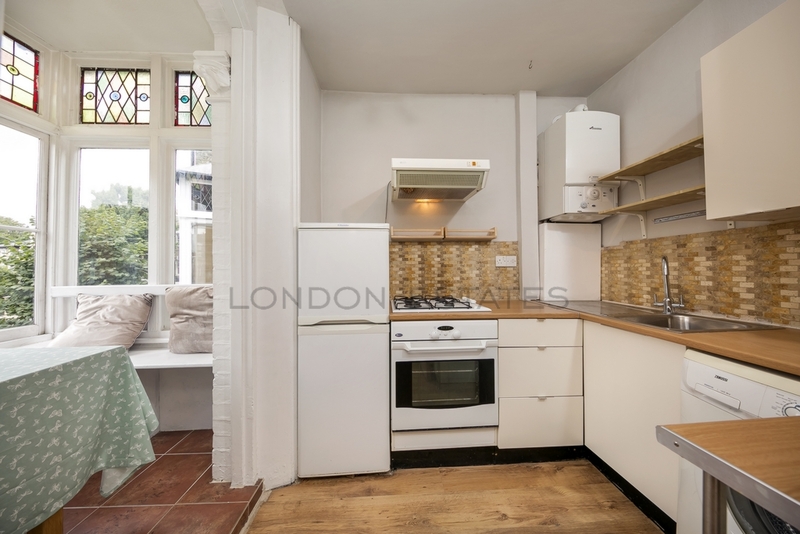 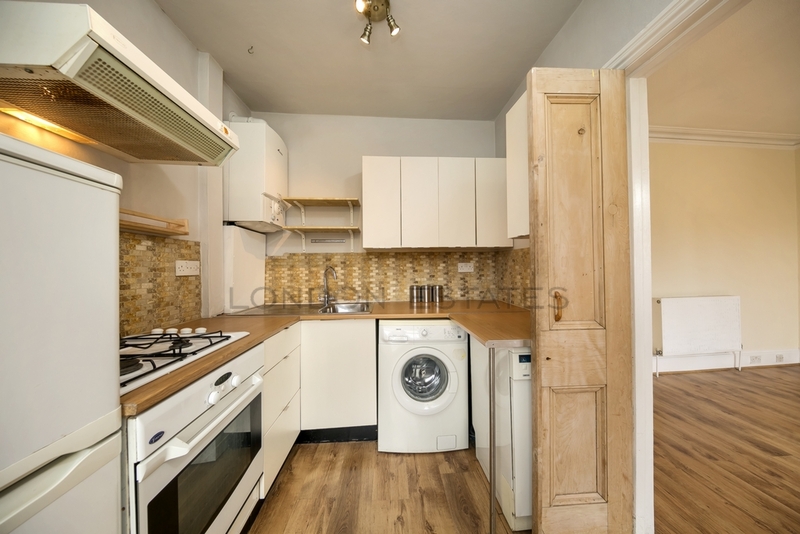 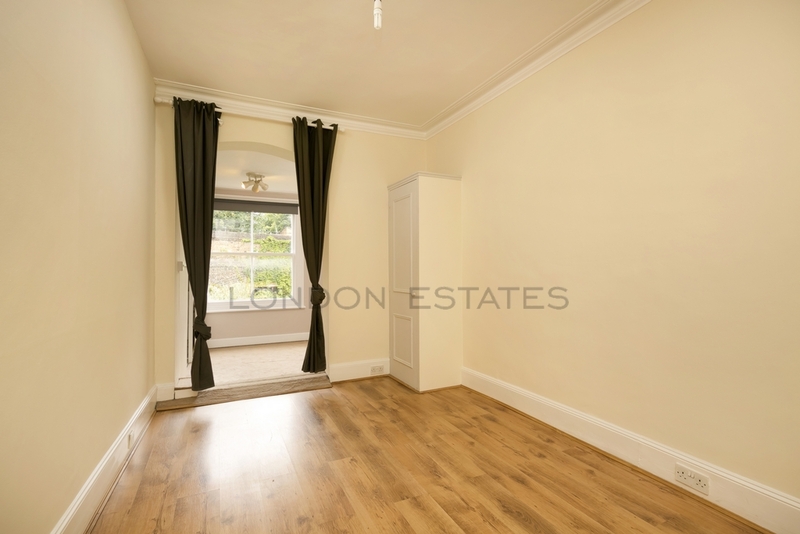 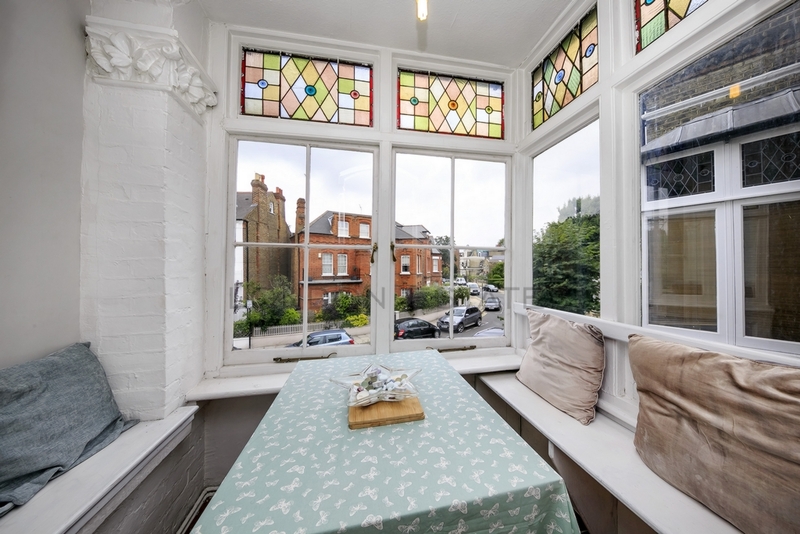 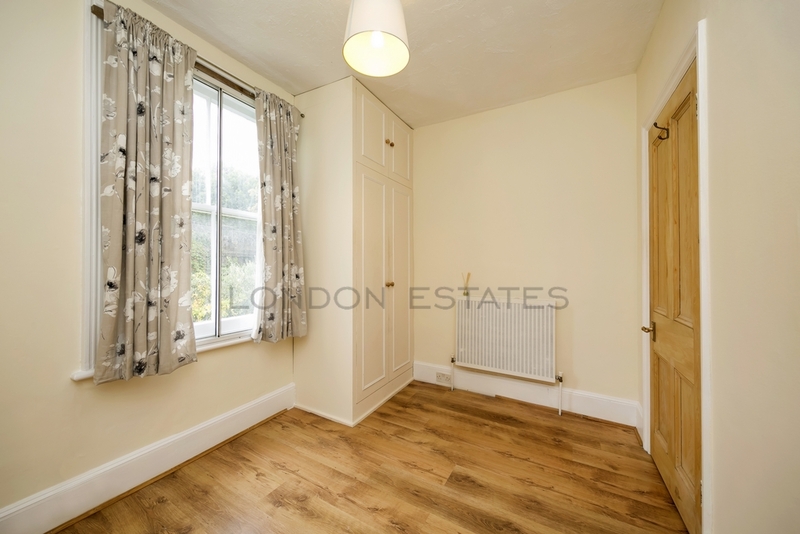 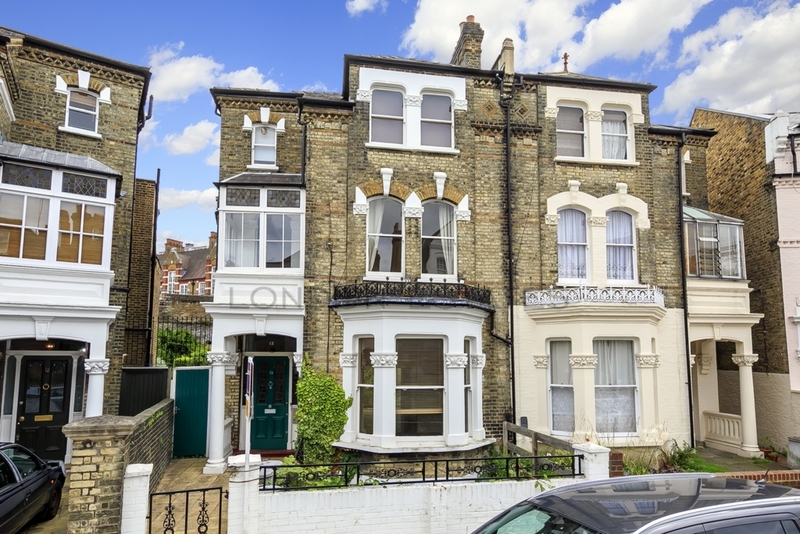 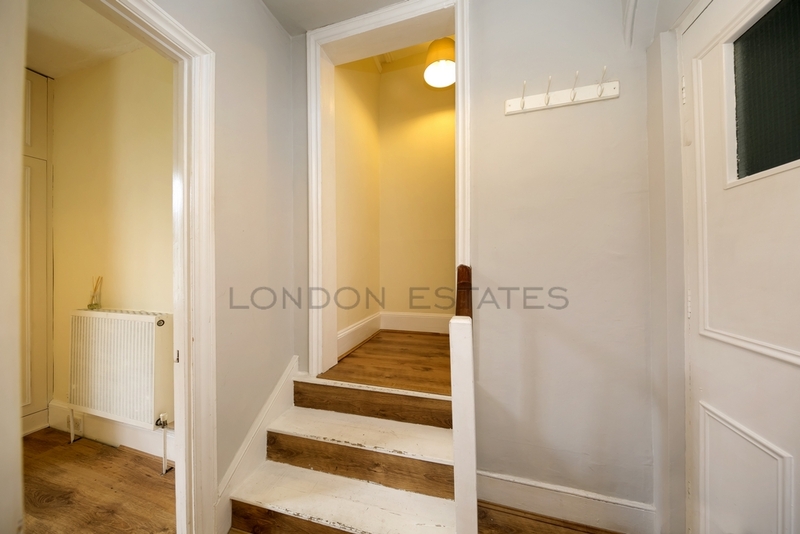 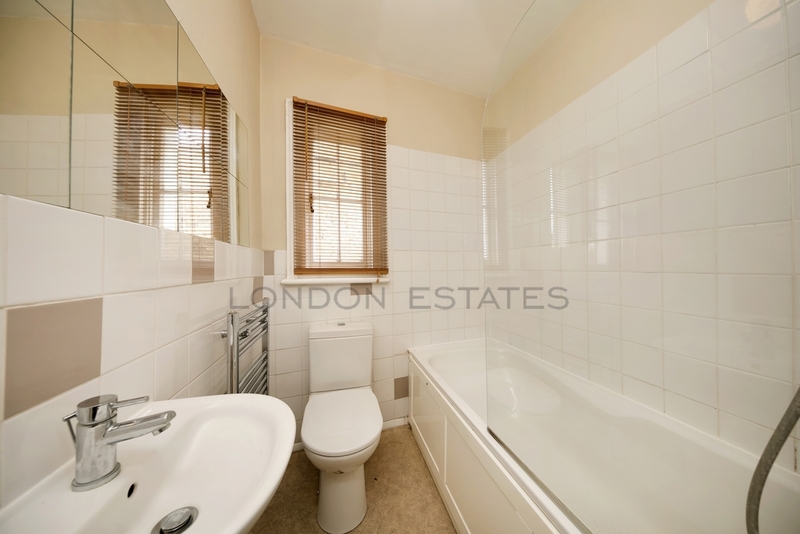 London Estates are pleased to bring to the rental market this larger than average 2 BEDROOM 2 BATHROOM apartment located on a quiet street just off Fulham Road. 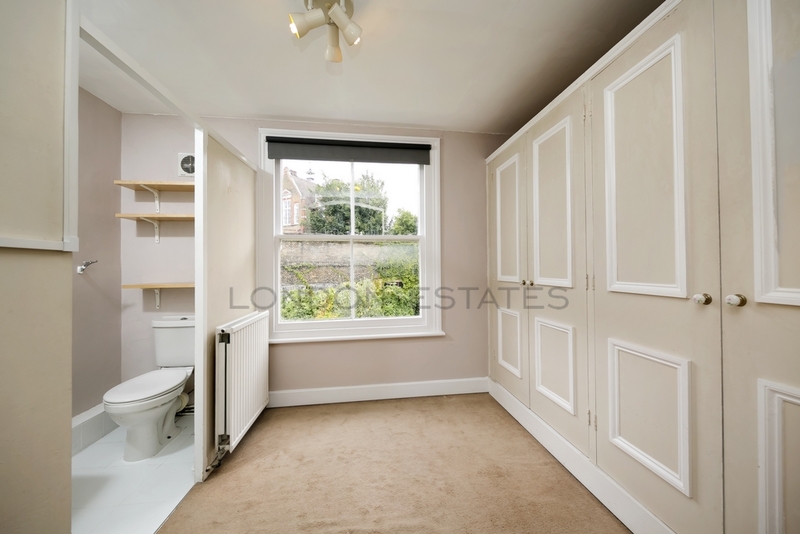 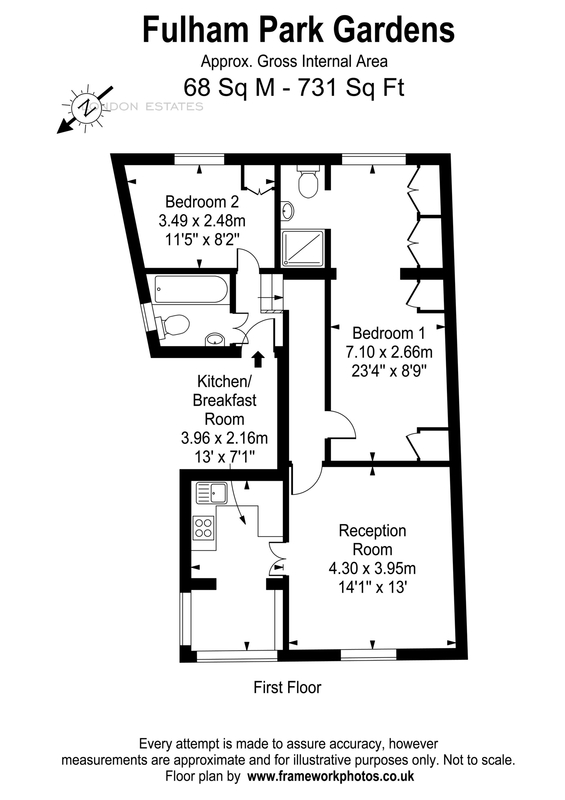 The property benefits from lots of natural light, a fully fitted kitchen with a separate eat in dining room, bright and spacious west facing lounge and two double bedrooms with one en-suite accessed through a walk through dressing area/wardrobe. 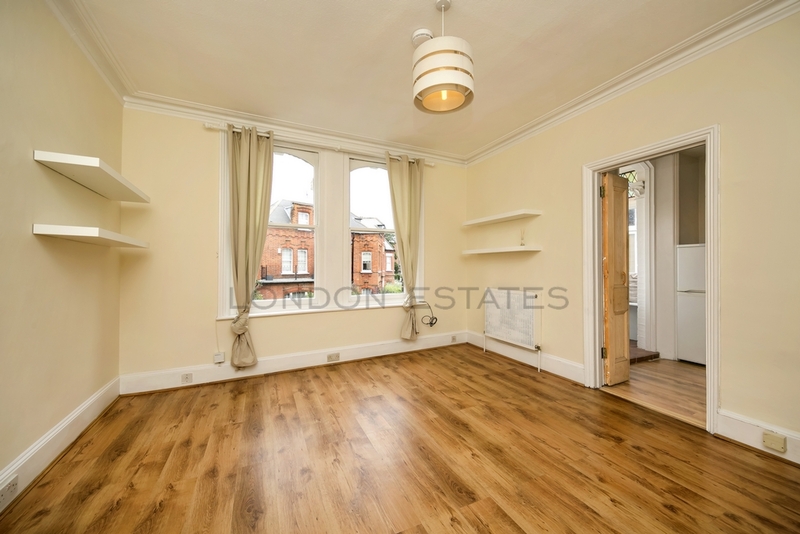 The immediate area offers excellent local amenities with an abundance of restaurants, coffee shops, bars & supermarkets, along with good transport links.